Star Wars and Lego fans, the year 2015 is going to be an exciting year! With Star Wars Episode VII : The Force Awakens coming to the screens in December 2015, every Star Wars fan must be eagerly looking forward to this new movie! Along with this excitement, we are all very curious on the new Star Wars vehicles/fighters/machinery in the new movie! At the start of the year 2015, Lego launched a new series of Star Wars Lego toys collection and it’s currently very popular in the market! I am looking for Star Wars Lego 75078 Imperial Troop Transport, collect a number of the boxes and build up my Stormtroopers collection to produce Star Wars Lego scenes! However, it’s really popular and getting hard to find them! 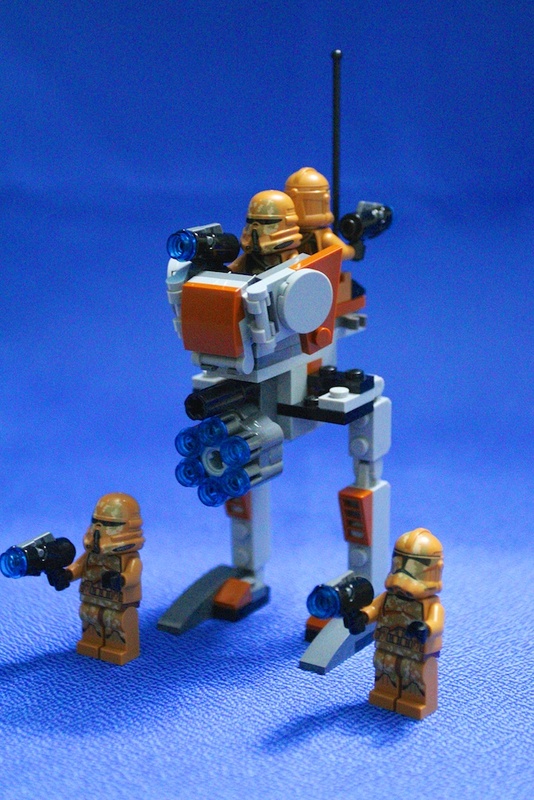 The other Star Wars Lego 2015 collection that caught my attention was the Star Wars Lego 75089 Geonosis Troopers! I added them to my personal Star Wars Lego collection! 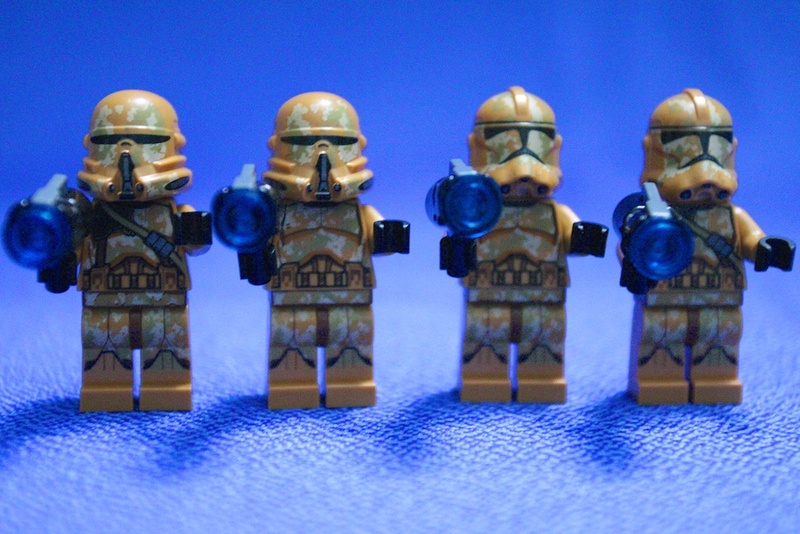 I am still planning how I can create Star Wars scenes with the Geonosis Troopers and I might be getting a few of them! 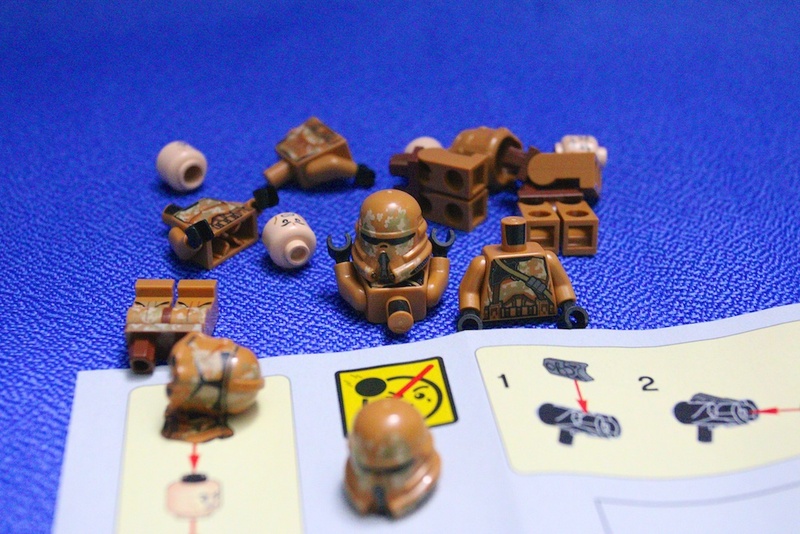 The Star Wars Lego 75089 Geonosis Troopers is easy to build and you can collect 2 types of Lego Mini-figurines – 2 Geonosis Clone Troopers and 2 Geonosis Airborne Clone Troopers! It’s the start of the new year 2015 and let’s get my Star Wars Lego scenes back up and running again!